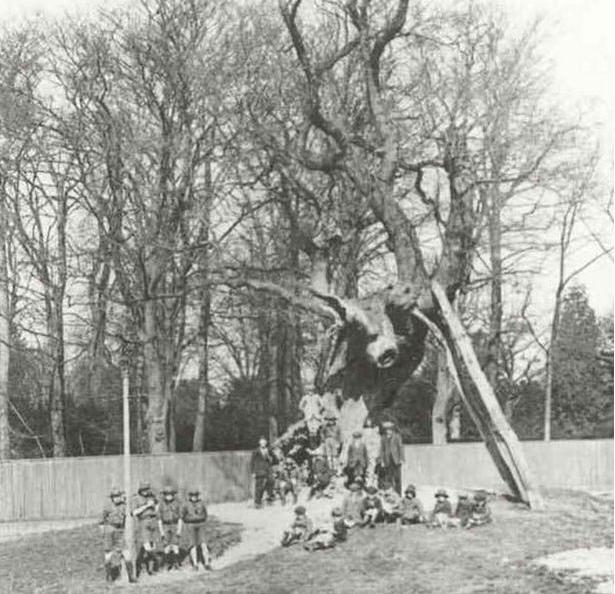 Scouts in Stetchworth next to the May Tree sometime between 1915 & 1935. The tree was at the corner of Church St and High St (where the war memorial is). The scouts are wearing the traditional 'lemon squeezer' style hat. If anyone knows anything about this photo or Scouting History in Dullingham or surrounding villages before 1970, please get in touch.